Xiaomi registered the shipments growth by up to 12 percent, while Huawei and Honor managed to hit a 5% rise, compared to the previous quarter. This year the festive seasons were owned by Realme that recorded a 600% rise in its shipments in comparison to its July-August timeline. According to CMR, the Chinese smartphone maker has surfaced as the most successful brand during the month of September and October. The festive season in India starts from the month of September and continues till mid-November. 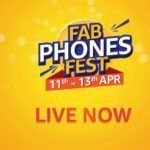 And, this is the time when the market is flooded with sales, discounts and all kinds of deals on the electronics, gadgets, smartphones and more. This year was great for most of the smartphone brands. The market witnessed new handset launches, aggressive pricing and even price cuts on the older devices. According to CMR, the overall growth in the third quarter increased by 9 percent. The CMR report also stated that the mobile shipments will see a rise of about 60-65 percent year-on-year (YoY) via online platforms, while the offline platforms will witness a decline of up to 6 percent in by the end of last quarter of this year. While Realme displayed extraordinary results with its shipments growth, companies like Xiaomi, Vivo, and Samsung also performed on the positive side of the curve. 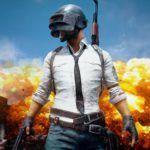 Samsung and Xiaomi registered the shipments growth by up to 12 percent, while Huawei and Honor managed to hit a 5% rise, compared to the previous quarter. It is also worth noting that the Huawei sub-brand Honor performed better and recorded more handset shipments this year. Tech giants like Apple and Google also launched their latest smartphone lineups during the festive seasons but the devices did not perform as the companies expected. In fact, Apple reportedly called out a significant number of iPhone XS and XS Max units because of a miscalculated sales estimation. Although, new iPhones were launched at sky-rocketing prices, the company majorly dropped the prices of the older smartphones. This move contributed to an increase in shipment numbers minimally, but not enough to make a significant change. 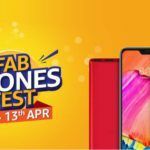 Started as Oppo‘s sub-brand, Realme has come a long way in a very short period of time. The Chinese smartphone maker has released four smartphones so far and is gearing up to launch a new device soon. 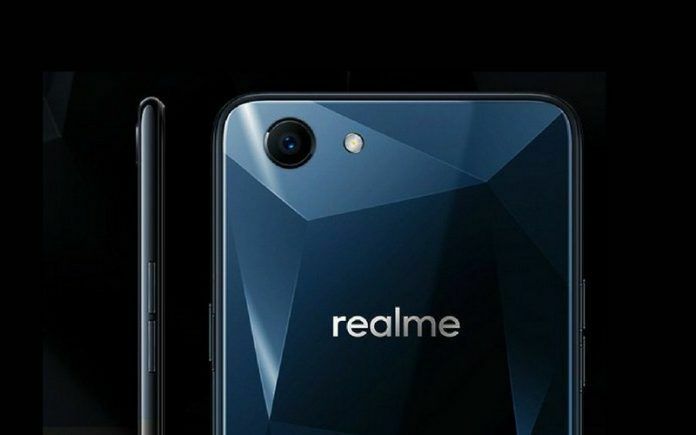 Before the launch of Realme 2 Pro, the company announced record one million sales for its smartphone, Realme 1. During that period, Realme 2 alone managed to get over 4 lakhs sales within a month. 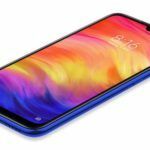 A couple of weeks after the announcement, the company launched the Realme 2 Pro along with a budget offering, Realme C1. The smartphones performed exceedingly well with the older devices still in demand. Even after the wrap-up of most of the festive sales, Realme puts the devices on offer and the demand keeps going up. Currently, the Chinese smartphone maker is preparing to launch a new selfie-centric smartphone called the Realme U1. 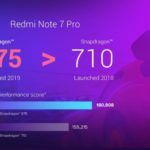 Not much is known about the device, but we do know that it recently surpassed the Honor 8X and Xiaomi’s latest Redmi Note 6 Pro in a leaked AnTuTu score. Realme CEO, Madhav Seth was recently seen holding the device and we are expecting it to hit the market on November 28. In another leak, images of the retail box of the upcoming smartphone have gone live. 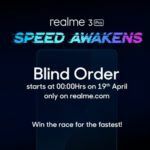 Realme is known for teasing its devices ahead of the launch and we are hoping to see more of it before the official release.